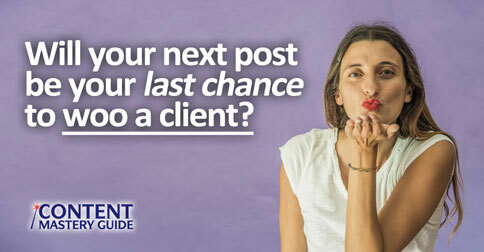 Will Your Next Post Be Your Last Chance to Woo a Client? 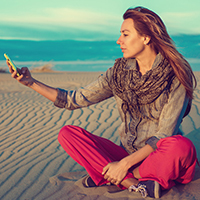 If you want your next post to attract – not repel – your perfect client, banish these bad writing habits. WordPress, Wix or Weebly: Which is the Best Website Platform for Blogging? Wondering which platform to use for your first website? Beware – free websites can cost you plenty! Here are some options I recommend. 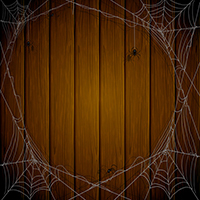 The website equivalent to cobwebs in the corner is an outdated blog. Potential clients may think they might not be cared for either. Videos are very popular right now, and for good reason! Just don’t stop writing completely or you could lose some of your best potential clients.